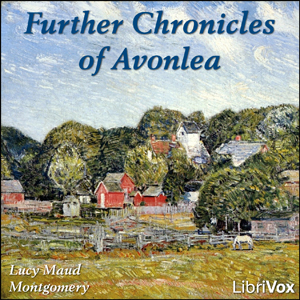 Further Chronicles of Avonlea is a collection of short stories by L.M. Montgomery and is a sequel to Chronicles of Avonlea. Published in 1920, it includes a number of stories relating to the inhabitants of the fictional Canadian village of Avonlea and its region, located on Prince Edward Island.